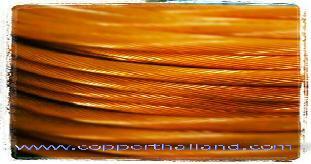 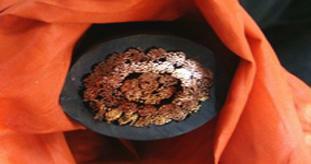 Other Product In Group "ทองแดง-ลวดทองแดง (6)"
Solid Bare Copper Wire diameter 2.50 m.m. 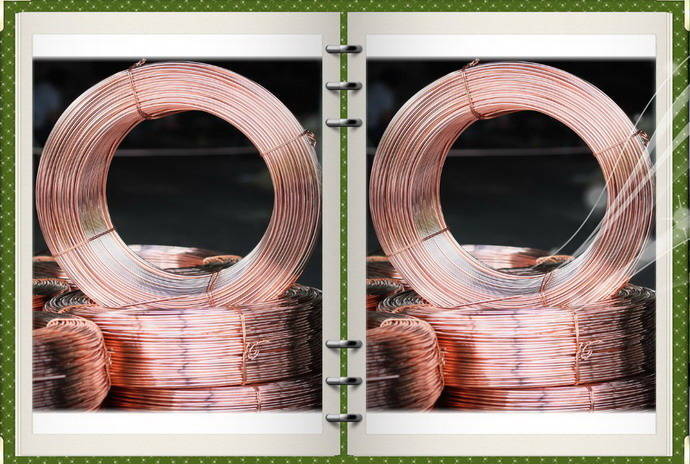 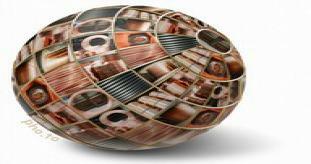 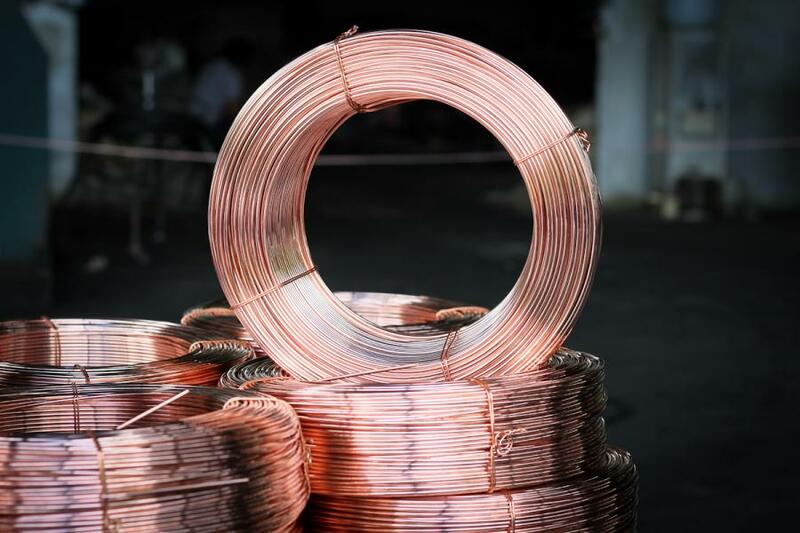 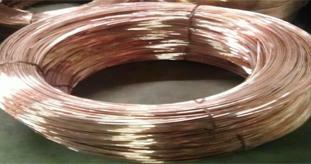 Solid Bare Copper Wire diameter 3.00 m.m. 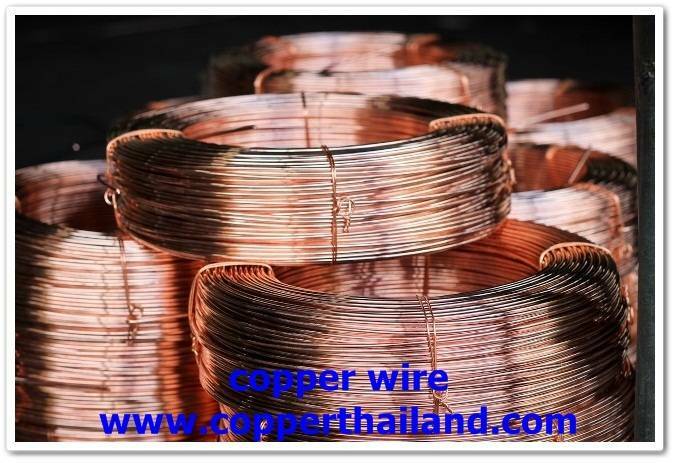 Copyright © copperthailand.com All Rights Reserved.